Philadelphia: Temple University Press, 2007, 208 pp. Available at bookstores, Amazon.com and Barnes & Noble. Dark Days in the Newsroom: McCarthyism Aimed at the Press traces how journalists became radicalized during the Depression era, only to become targets of Senator Joseph McCarthy and other anti-Communist crusaders during the 1950s. Read article. To uncover how journalists became targets of the anti-Communist witch hunt of the 1950s and how the newspaper industry responded, the book draws on previously secret FBI files, public and private archives, private papers, personal interviews, and transcripts from investigative committees. Listen to an inteview from John Dankowski's Where We Live on WNPR Radio, Hartford, CT.
New York: Columbia University Press, 1996, 386 pp. 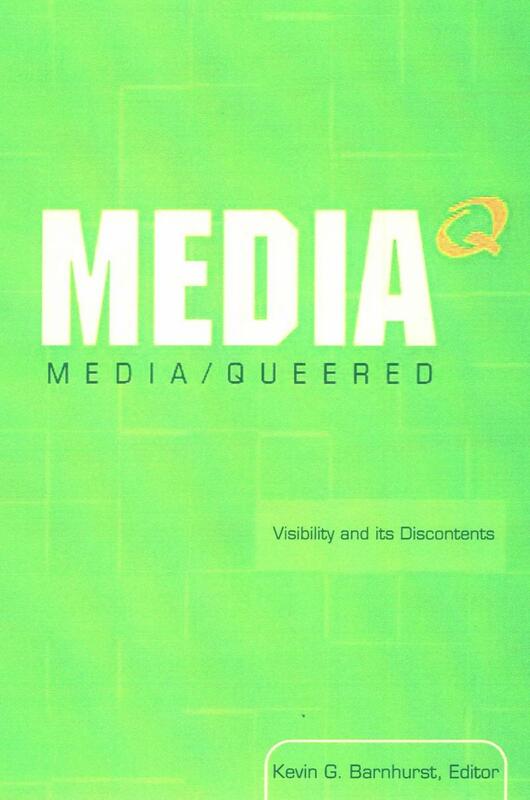 Straight News: Gays, Lesbians, and the News Media was the first book to evaluate factors that influenced how gays and lesbians have been depicted in mainstream American news media over the past 50 years. It was named a "Notable Book of the Year" by the New York Times. This award-winning book is used by colleges and universities in courses in journalism, journalism history, political science, and U.S. history. Edward Alwood, "Foreign Correspondents, Passports, and McCarthyism" in A Moment of Danger: Critical Studies in the History of U.S. Communication Since World War II, Janice Peck & Inger L. Stole eds. 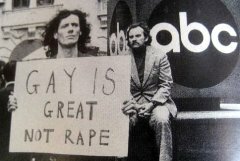 During the 1950s and 1960s, an era that considered homosexuality unapproachable for public discussion, several independent broadcast stations risked allowing gay and lesbian activists to appear on radio and television talk shows. The broadcasts played an unusual role, beginning to pierce the unofficial veil of media silence that obscured the identity of the fledgling gay movement before the Gay Liberation Movement arose in 1969. Shaver, Mary Alice and Edward Alwood, "Newspaper Labor Organizations in the U.S.," in the Encyclopedia of the World Press, Dennis Griffiths (ed. ), London: Fitzroy Dearborn Publishers, 2003. Edward Alwood, "Journalism," in Gay Histories and Cultures: An Encyclopedia, George E. Haggerty (ed. ), New York: Garland Publishing, 2000. 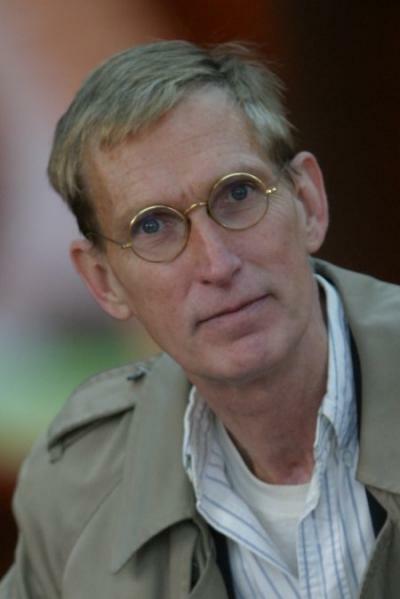 Edward Alwood, "Speak No Evil: Press Freedom in Post-Communist Bulgaria," International Communication Research Journal, 47/1-2 (Spring 2012): 26-45. Bulgaria adopted constitutional protection for the press in 1991 following the fall of communism. The country reaffirmed that protection when it joined the European Union (EU) in 2007. This study found 45 reported attacks on journalists between 1991 and 2011. The findings show that EU membership failed to stem a rise in crime and corruption. Bulgaria claims to have a free press; this study argues that threats of physical attacks, bombings, and even murder aimed at journalists stifle press freedom. However, the study notes that EU membership may produce financial pressures on Bulgaria to provide journalists with greater protection against intimidation. Associated Press reporter William Oatis was sentenced to prison in Czechoslovakia after an espionage conviction in 1951. 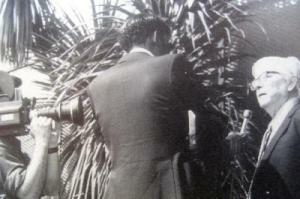 Though he became a Cold War hero and his plight triggered a national outcry, he is shadow figure in journalism history. This study examines the muddled myth surrounding his trial and imprisonment, the reasons that his legacy has been obscured, and how everyday journalistic practices, particularly close cooperation with officials, can place foreign correspondents and others at risk. 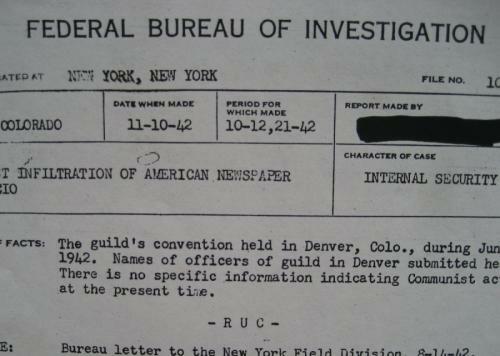 Although lacking legal authority, the FBI spied on newspaper labor activists during the 1940s. Previously undisclosed documents obtained under the Freedom of Information Act show that FBI Director J. Edgar Hoover ordered the surveillance as part of the agency's effort to monitor domestic subversives. Burdett claimed when he testified before an investigative committee in 1955 against former newsroom colleagues who had belonged to the Communist Party. He claimed that his appearance was voluntary and newspaper coverage celebrated his patriotism. 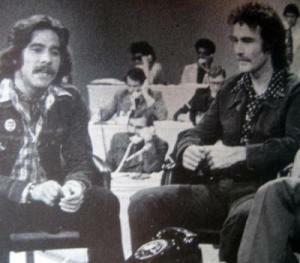 FBI files examined in this study show that Burdett's primary motivation was a threat by goverment officials to deny his ability to travel abroad and end his illustrious broadcast career. Review of CBS’s Don Hollenbeck by Loren Ghiglione in American Journalism (Winter 2009). 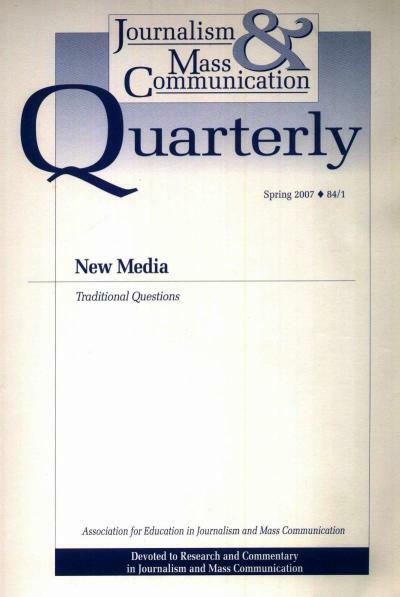 Review of News and Sexuality: Media Portraits of Diversity by Laura Castaneda and Shannon Campbell, eds., Journalism and Mass Communication Quarterly 84/1 (Spring 2007): 190-92.
Review of Television Talk: A History of the TV Talk Show by Bernard M. Timberg, Journalism and Mass Communication Quarterly 80/4 (Winter 2003): 999-1000.
Review of Rushed to Judgement: Talk Radio, Persuasion, and American Political Behavior by David C. Barker, Journalism and Mass Communication Quarterly 80/2 (Summer 2003): 477-79.
Review of News Is People: The Rise of Local TV News and the Fall of News from New York by Craig M. Allen, Journalism and Mass Communication Quarterly 78/4 (Winter 2001): 860-62. Edward Alwood, "Students Set Course: How Do You Want To Be Remembered?," Hartford Courant, May 4, 2012, C-1. 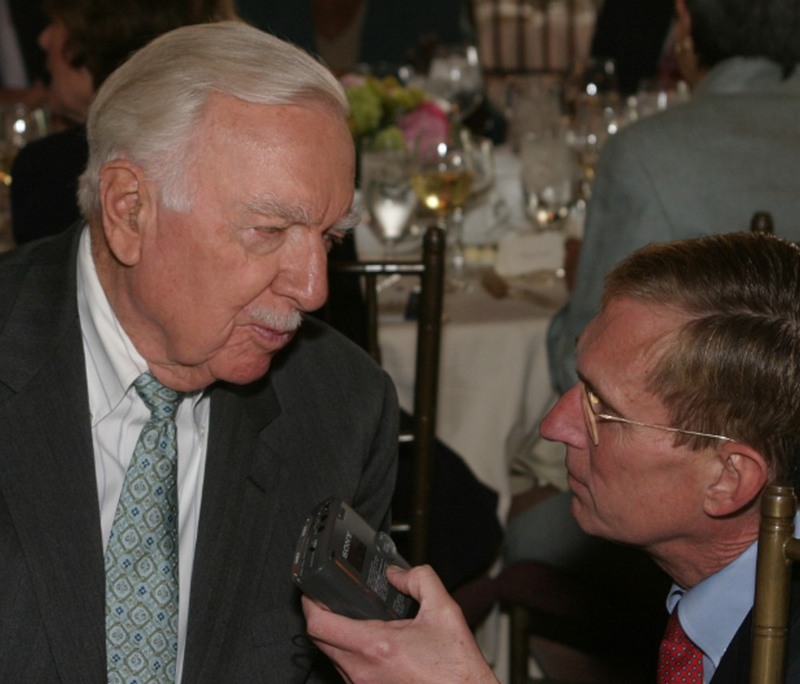 Edward Alwood, "How Do You Turn Walter Cronkite Into a Friend of Gay Rights? Zap Him," Washington Post, July 26, 2009, B-1. Edward Alwood, "Waking Up to MRSA -- In A Czech Hospital in 2003," Hartford Courant, October 21, 2007, C-7.